On March 12, the Americans with Disabilities Acts new standards will become law. One section of the standards calls for new technical requirements for ATMs, including Braille instructions, speech output capabilities and specifications pertaining to keypad layout, display screen visibility and character size and font. On March 12, the Americans with Disabilities Act’s new standards will become law. 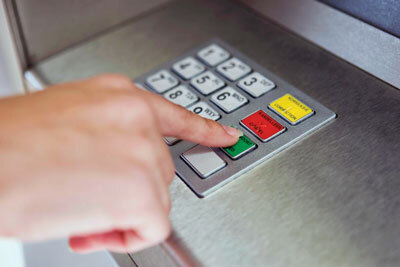 One section of the standards calls for new technical requirements for ATMs, including Braille instructions, speech output capabilities and specifications pertaining to keypad layout, display screen visibility and character size and font.